German Torsten Fassbender and Austrian Markus Geisberger have firmly established themselves as favorites in the trance community over the past 18 months. 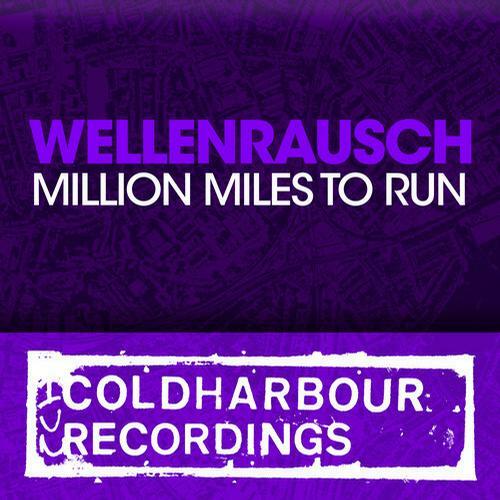 Under their Wellenrausch guise, their eerily dark and brooding tones along with a wonderful vocal compliment instantly struck a chord with the Coldharbour community, and they proudly make their label debut with Million Miles to Run. 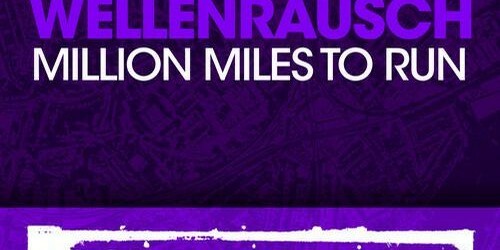 As Markus Schulz’s Los Angeles ’12 project began to filter through the ether, it was clear that Million Miles to Run shone early on – exemplifying the dark and journeyed story of the compilation. If their 2011 long player Personal Epos ignited the appetite, Million Miles has lit the blue touch paper. 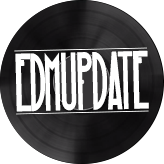 The original has been one of the most requested tracks on Global DJ Broadcast since spring, and the appeal only grew as the Ibiza Summer Sessions season blossomed. Taking the wonderful vocal to the festival and stadium settings was a delicate task, but Dutchman Phynn has shown plentiful examples of being able to master the art. 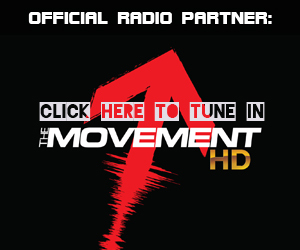 Following his remix of Red Star for the Dakota Thoughts Become Things II project, he is back on Coldharbour in fine form, as his remix of Million Miles to Run has found a constant presence in Markus’ livesets all summer – from Global Gathering to Nature One, and the mammoth A State of Trance Invasion nights at Privilege in Ibiza. Whether your preference is for the original or Phynn’s remix, you can be guaranteed to find yourself immersed in the beauty of Million Miles to Run. Welcome to the Coldharbour family Wellenrausch.